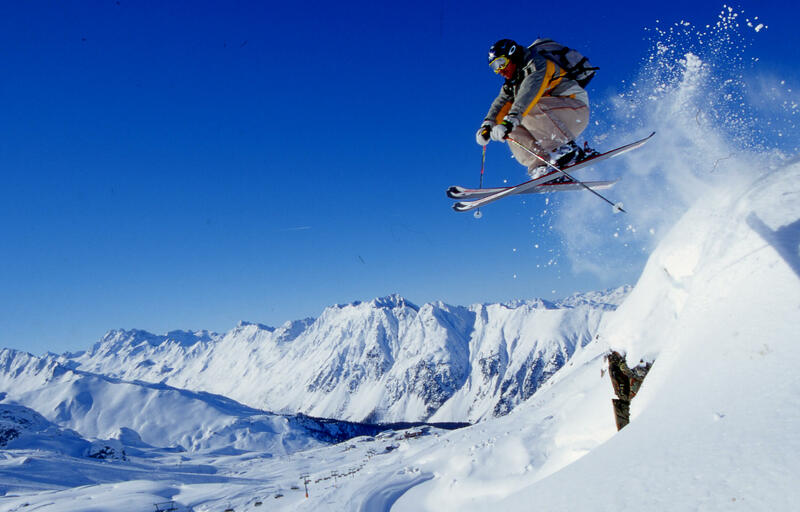 Auli, Uttarakhand – Auli is one of the most preferred destinations in India for winter sports. It’s situated in the lap of Uttarakhand. 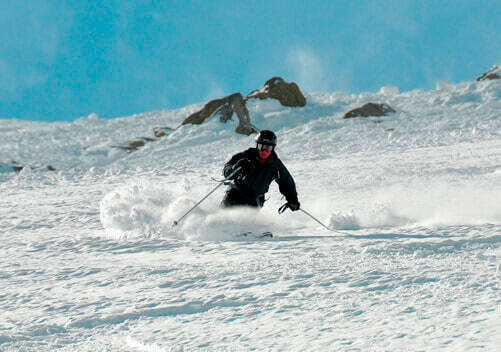 Pahalgam, Jammu & Kashmir – It’s always a special feeling to go skiing in Kashmir. 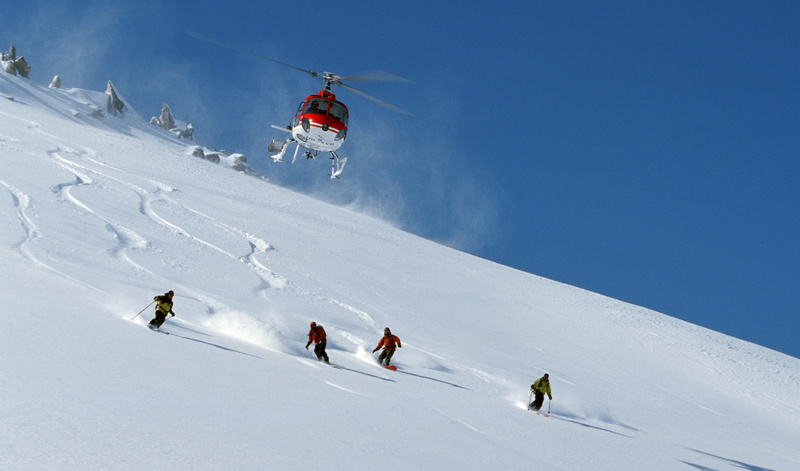 Pahalgam is one of those prime places for this sport. The breathtaking landscapes and serenity will make your experience unforgettable. 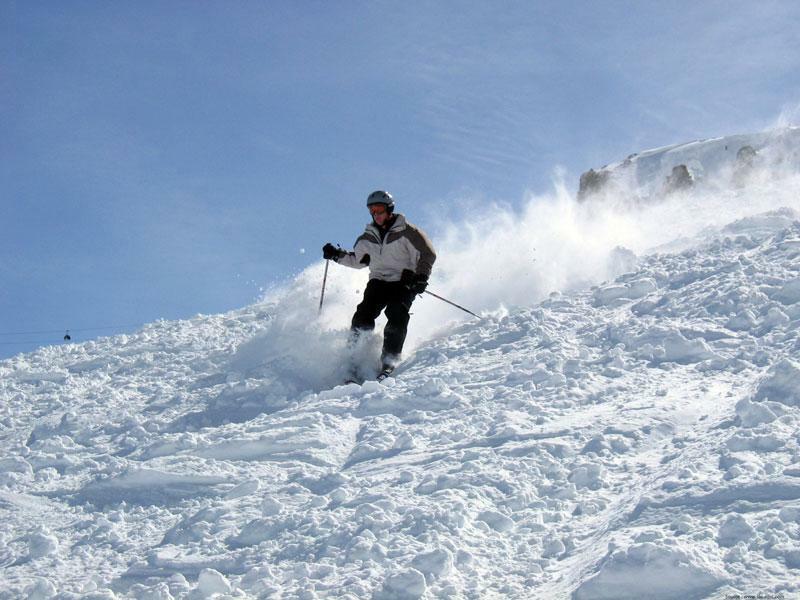 Kufri, Himachal Pradesh – It’s an excellent venue for skiing in Himachal Pradesh. Tobogganing (sliding on the hill on a sledge) can also be done here along with skiing. 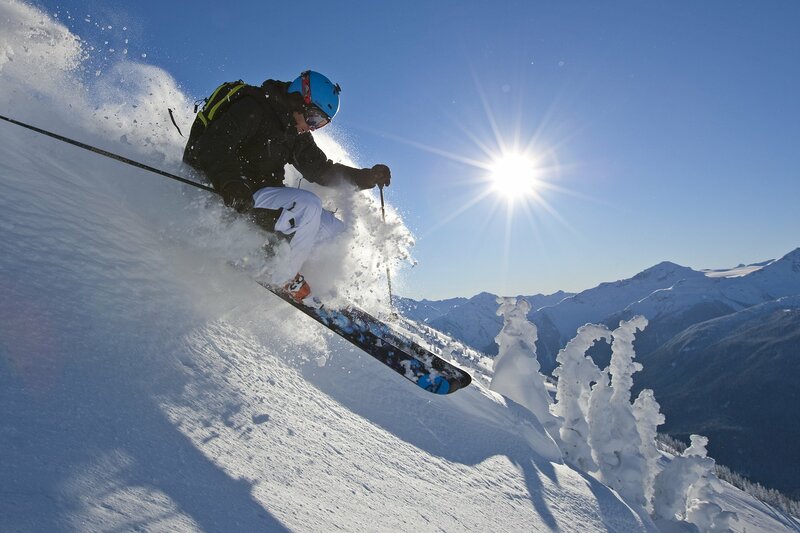 Manali, Himachal Pradesh – Solang Valley is the skiing destination which will give you an exhilarating experience in Manali, Himachal Pradesh. 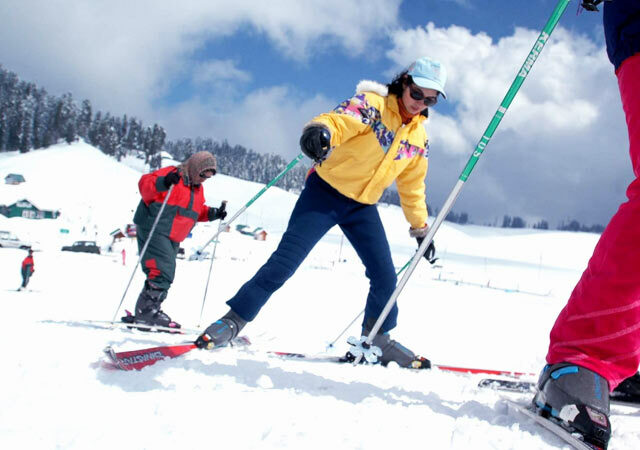 Gulmarg, Himachal Pradesh – Known for its scenic geographical location and unparalleled skiing slopes, Gulmarg tops the chart of destinations in India for this sport. 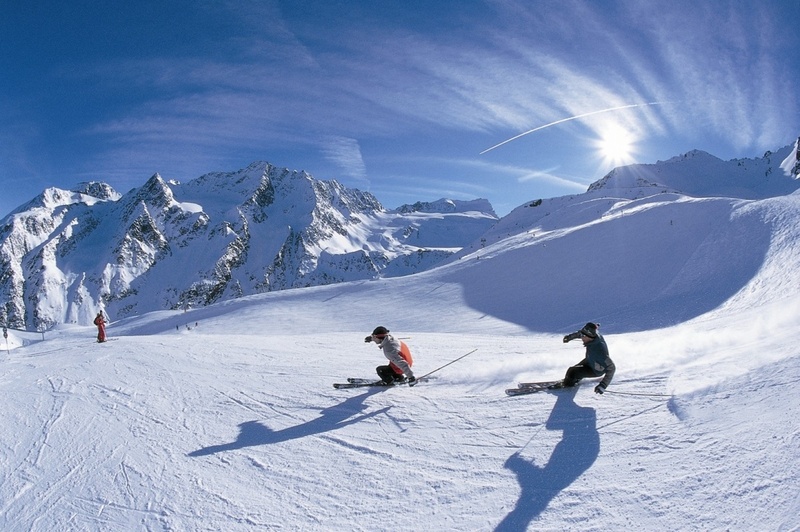 Phuni Valley in Lachung, Sikkim – This valley is becoming a hub for all avid skiers from all around the world. Phuni Valley is not that known and so it’s all the more picturesque. 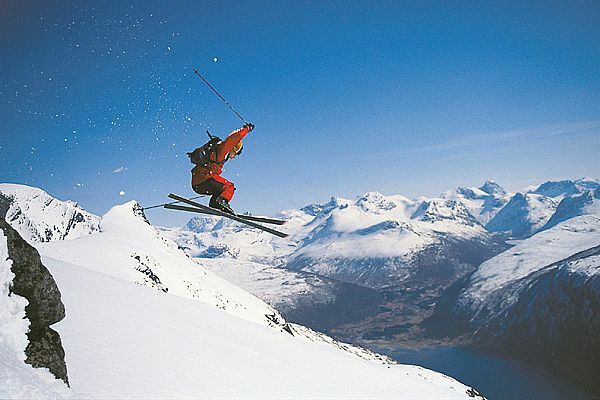 Munsiyari, Uttarakhand – This small town in Uttarakhand has made itself an important hub for skiing. This place also offers trekking other than skiing. Find more such articles on travel here!